Texas may be a battleground state this election, according to a new poll of all 50 states by the Washington Post, which shows Hillary Clinton with a narrow edge over Donald Trump in Texas 46 to 45 percent among registered voters. KUT's Ben Philpott speaks with KUT's Nathan Bernier about the poll. The poll looked at the race as a two-way and four-way race, including the Libertarian and Green Party candidates. 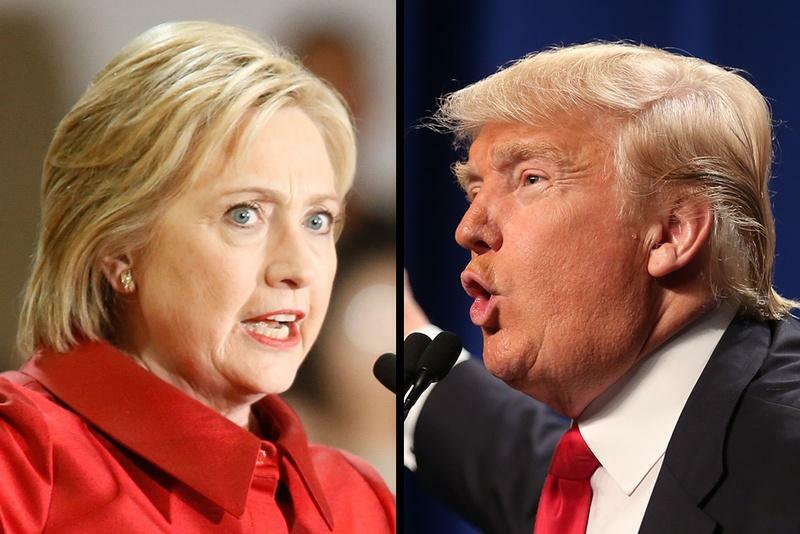 In the four-way race, Clinton and Trump are tied with 40 percent support in Texas. Nationally, Clinton holds a two point lead over Trump, the poll suggests. In 2012, Mitt Romney defeated Barack Obama by 16 points. In 2008, John McCain took Texas with just over 55 percent of the popular vote, compared to Obama’s nearly 44 percent, a nearly 12 percent margin. Former Texas Gov. George W. Bush swept the state in 2004 and 2000, winning the state by nearly 23 points and 21 points, respectively. The nationwide poll by Survey Monkey and the Washington Post looked at responses from 74,000 registered voters from Aug. 9 to Sept. 1. While sample sizes vary from state to state, Texas’ sample size was over 5,100. For more, head over to the Washington Post.